It’s cold, you’re tired and you’re waiting for a taxi. 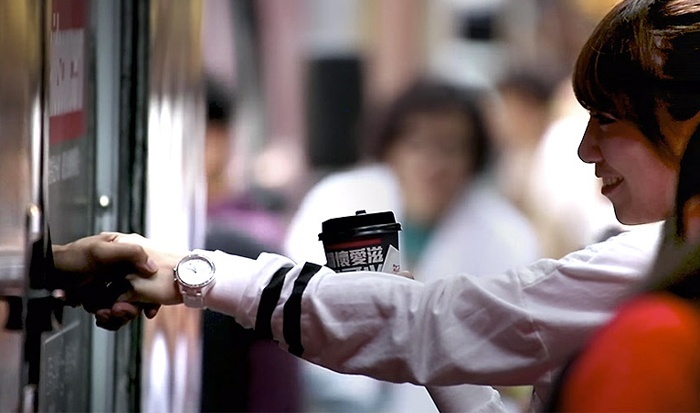 Imagine you’re walking down the high street and a hand extends from a coffee van offering you a tasty beverage. 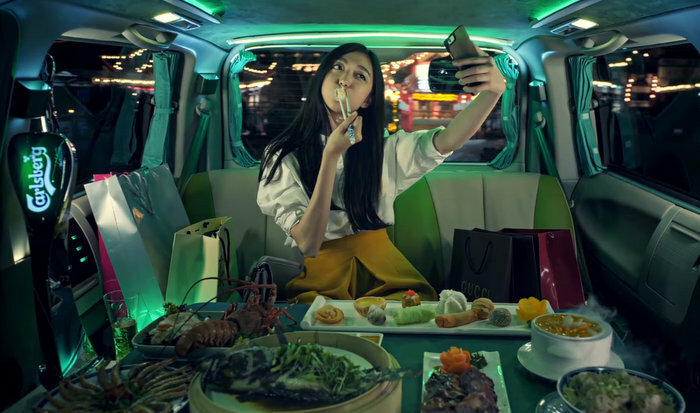 For the launch of the Smart Fortwo Electric Drive, the brand made the most of experiential marketing in Hong Kong with a fun-sized fast food delivery service.